You know you should drink it. Its virtues are extolled across the Internet, quoted in magazines and books, reported scientific studies and emblazoned across bottles at the health food store. But does this superfood hold up to every claim that’s made about it? And, more to the point, can it really help you lose weight? Great question. 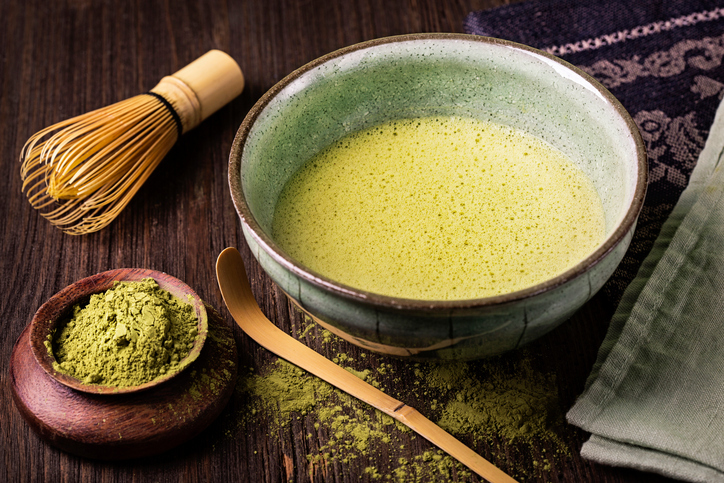 Today we’re going to take a look at whether or not green tea really carries all the benefits it is supposed to, and whether green tea extract can help you drop pounds, get fit and even live longer. Green tea has a long and storied human history, cultivated in the East for thousands of years, and for almost as long, cultivators have extolled its virtues as a healthful beverage leading to longer life. 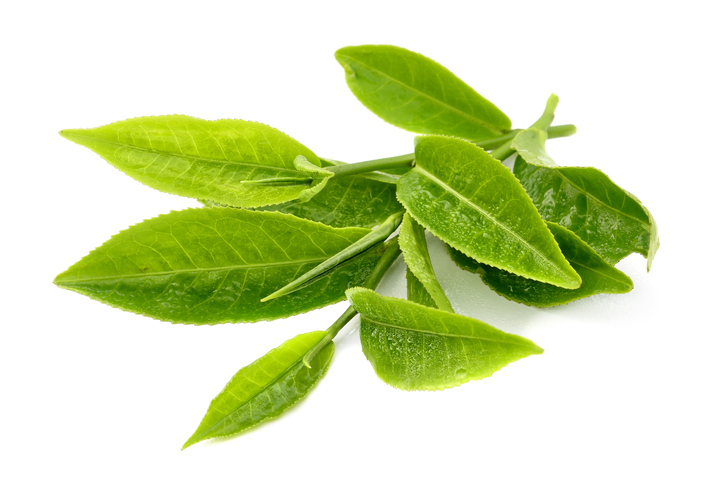 It is prepared from the evergreen shrub Camellia sinensis, which is also the source of black, white and oolong teas – all of which are considered to have health benefits, but none so great as green tea. The health benefits of this drink extend far beyond its ability to help you lose weight, to which we will turn our attention in a moment. Studies show it can reduce heart disease, lower cholesterol, help prevent and fight many types of cancer, soothe bowels and keep your liver healthy. And yes: It can also help you fit into that pair of jeans from college. The article is careful to point out that other studies have shown no benefit, but overall, there seems to exist a significant body of research pointing toward green tea’s effectiveness. At the very least, it will not harm you. Broadening the good news is the fact that green tea extract seems to work just as well as, if not better than, the tea itself. Yep, that’s a hearty “affirmative” on the effectiveness of green tea supplements. According to a study reported by WebMD, the tea might have more weight-loss-boosting polyphenols than extract, but the body absorbs them more easily when delivered in capsule form. So when you don’t have time to brew up that cup, you can go ahead and take the supplements with a clear conscience. 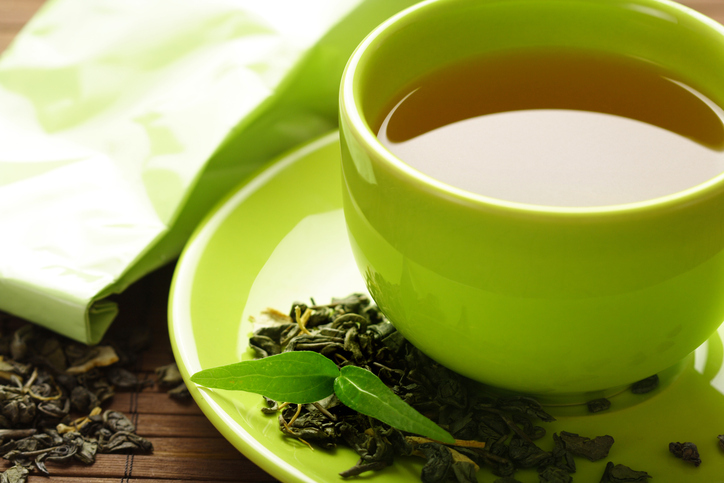 Naturally, green tea isn’t the only method for losing weight out there. You can also focus on getting more sleep, eating more whole foods and addressing longstanding thyroid issues, which studies have shown can play a huge role in obesity. Want to learn more about a simple, easy and healthful way to get your thyroid in shape? 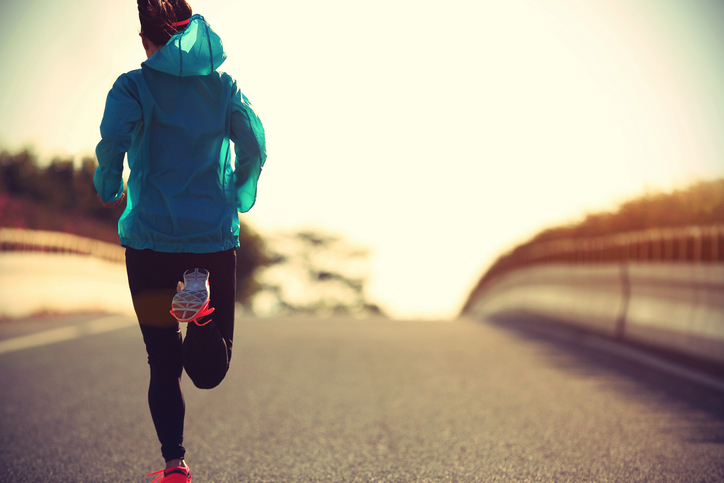 Check out 1Body today, and put an excellent weight loss strategy in your toolbox. Oh, and don’t forget those green tea supplements!